Your favorite brand, on your batteries. For those of you who love getting "matchy-matchy" we made these battery wraps for you! The best designs from Dotmod standard tank and improved. The Dotmod Petri Replacement Coil is utilized in Dotmod's first sub-ohm system, the Petri Sub-Ohm Tank. 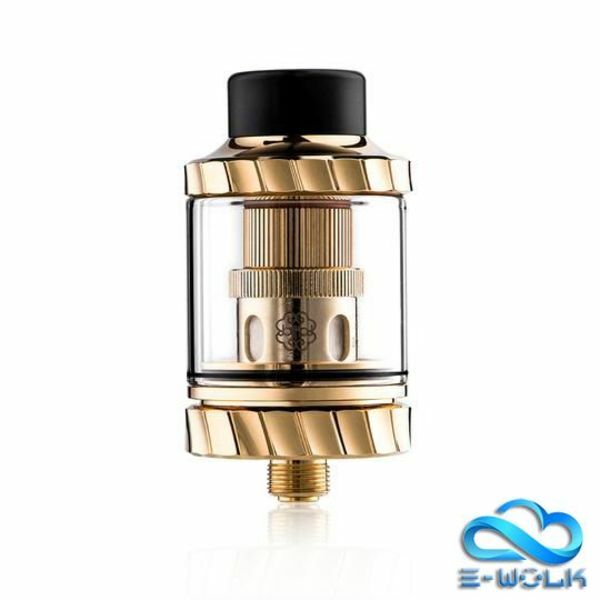 It features cross compatibility with standard cCell Ceramic Coils, Atlantis, Triton, and much more.